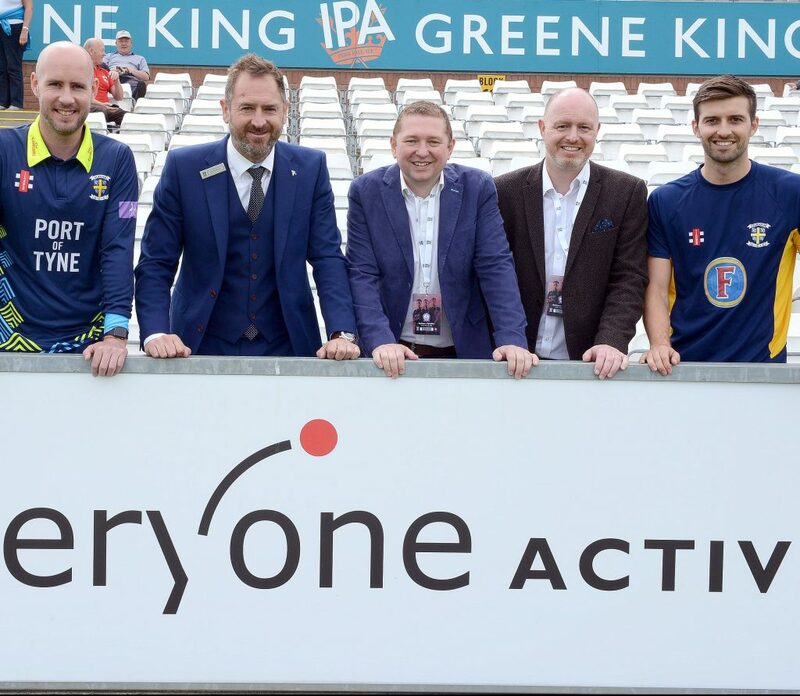 Everyone Active – the UK’s longest established leisure operator – has joined forces with Durham County Cricket Club and their registered charity, the Durham County Cricket Foundation, to deliver an extensive range of activities across the county. 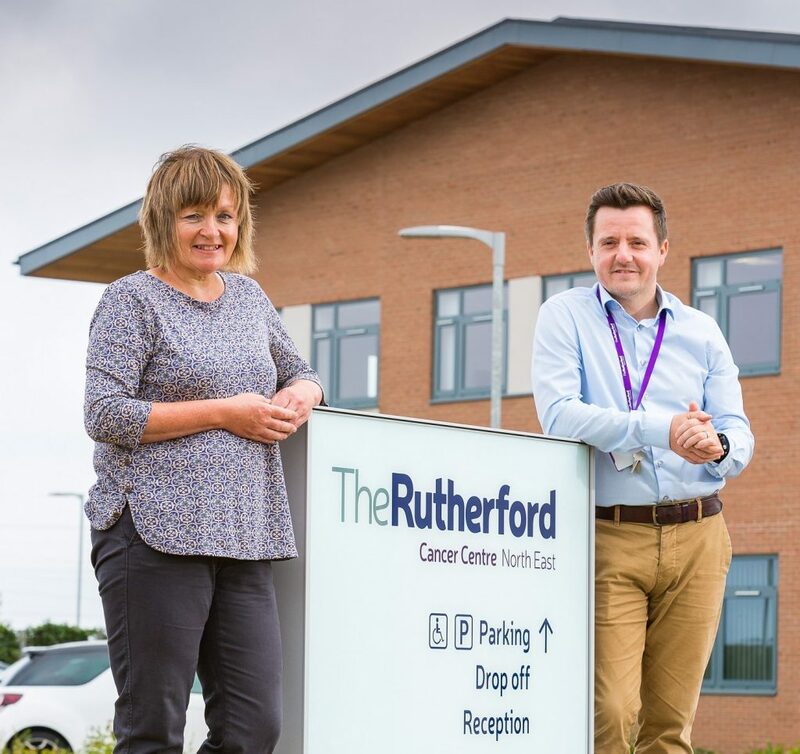 The leisure operator will work in partnership with Durham County Cricket Club and their Foundation and their charity to deliver a vast range of community-based initiatives to encourage people of all ages and abilities to take part in physical activity. Everyone Active’s colleagues are working alongside Durham County Cricket Club’s community team to deliver weekly sessions at Riverside Leisure Centre with the club’s disability sports club. The sessions take place every Wednesday from 5pm-6pm. Through the partnership both organisations aim to engage more children in the sport, and Durham County Cricket Club and their Foundation will be working with Everyone Active to deliver new activities at Silksworth, Raich Carter, Washington and Houghton Leisure Centres throughout the summer holidays. Players from the club will deliver introductory sessions for 5 – 13 year olds from across the City. The sports and leisure provider operates eight leisure centres across Sunderland in partnership with Sunderland City Council. Ian Bradgate, area contract manager for Everyone Active said: “We are proud to partner with Durham County Cricket Club. Over the next year we will work closely with the club’s community development team to deliver a wide range of activities across the county to engage residents in physical activity. For more information on Everyone Active, please visit: www.everyoneactive.com.